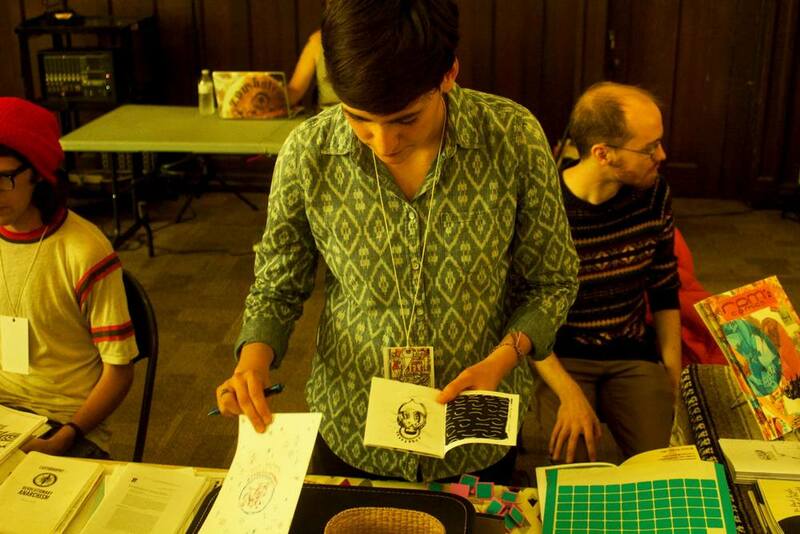 Apply to exhibit at the 2016 PGH Zine Fair! 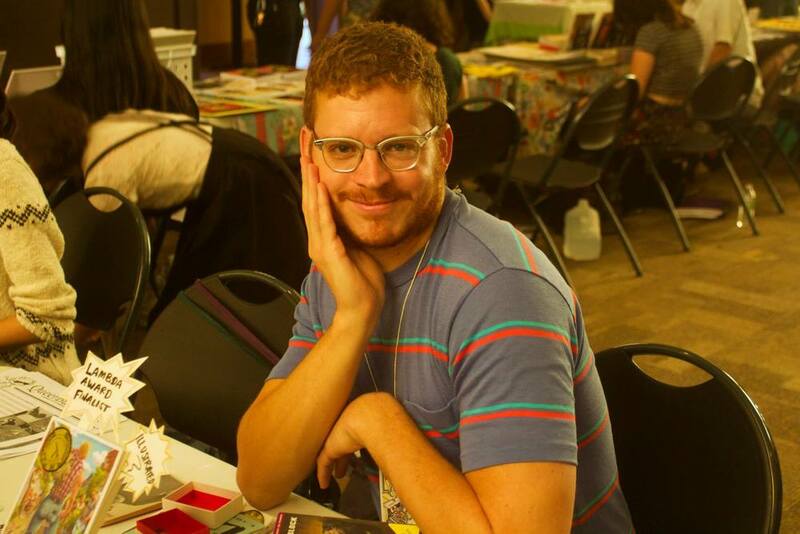 The 2016 Pittsburgh Zine Fair is returning to Union Project on October 16! We are taking applications from July 7th - August 12th for our 6th Annual Zine Fair! Apply to exhibit today! 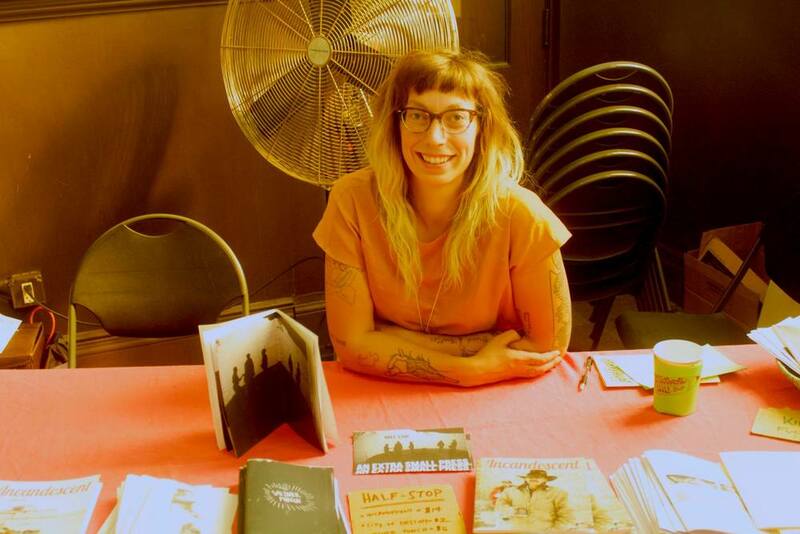 The Pittsburgh Zine Fair Mixer returns to Bunker Projects this year, featuring live readings and performances by our vendors. This is a great opportunity to get a preview of what will be available for purchase the following day. $5 admission, free food + drinks, cake and party hats! Special thanks to Mellinger Beer and Bunker Projects. 5 Posters for Our 5th Annual Zine Fair! 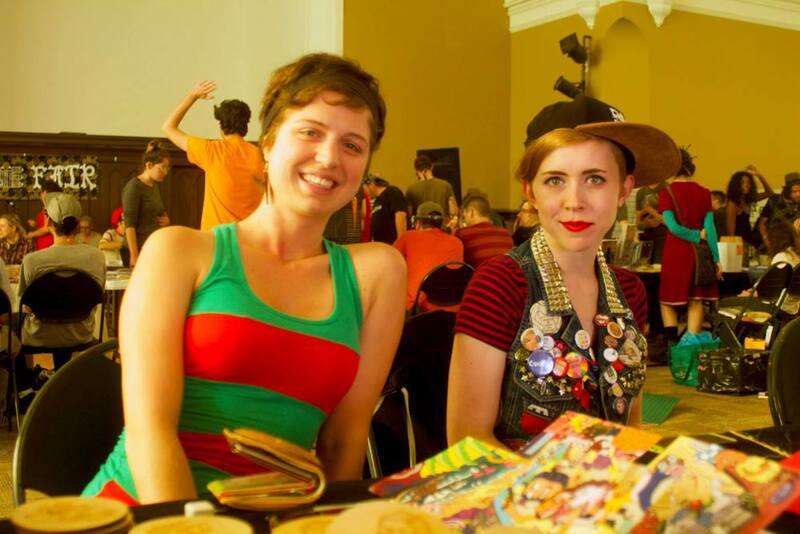 Register for the 2015 PGH Zine Fair! 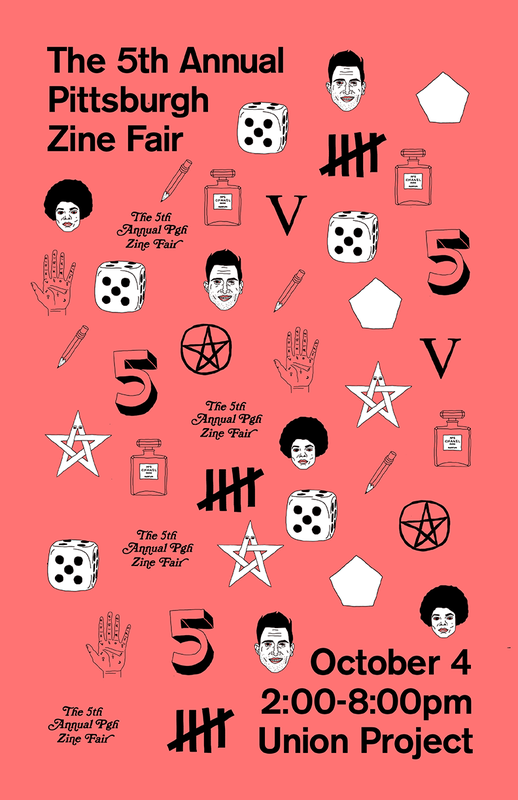 Fifth Annual Zine Fair is October 4, 2015! Mark your calendars! The Fifth Annual Pittsburgh Zine Fair is scheduled for Sunday, October 4th 2015 from 2pm until 8pm at Union Project in Highland Park. Stay tuned for registration details. 2014 Photos by Mario Ashkar. 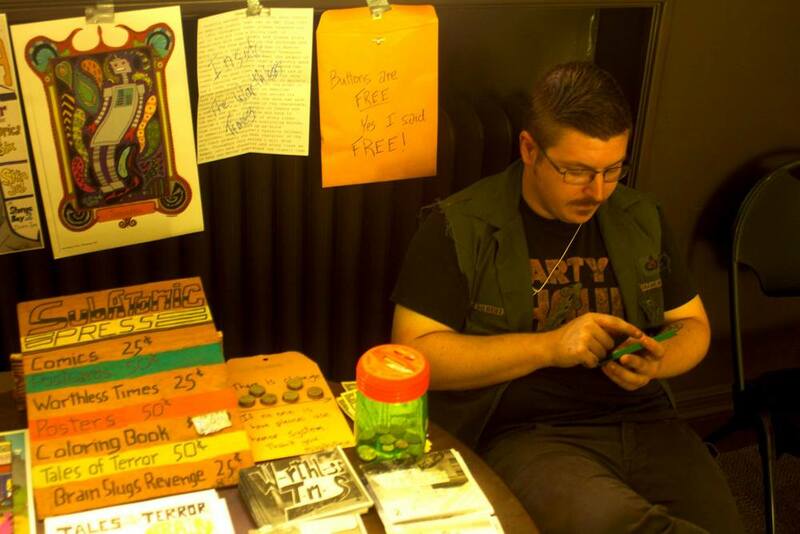 Thanks everyone for coming out to the fourth annual Pittsburgh Zine Fair. Stay tuned for updates on the next fair when we turn half a decade old in 2015! Bring your kids to the fair! We're excited to say that childcare will be offered by the Yellow Bridge Childcare Collective at this year's zine fair. 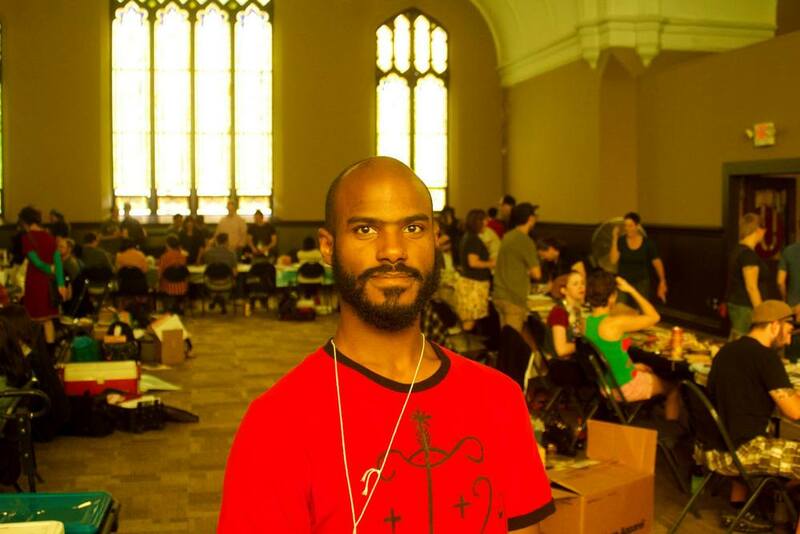 We will have an area set up with toys and games and there will be a collective member to watch over the little ones. 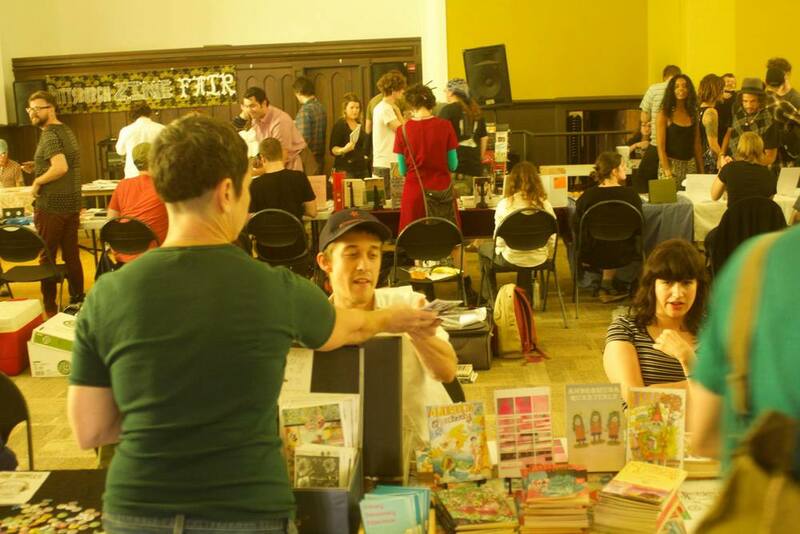 Registration for the 2014 zine fair is full! 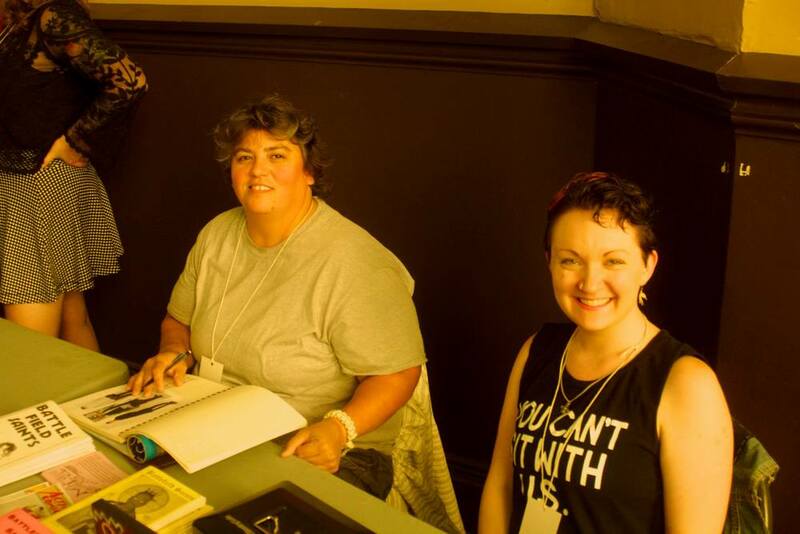 If you missed the chance to sign up for a spot, just send us an email at pghzinefair [at] gmail [dot] com and we will keep you updated if spots free up. Thanks everyone! 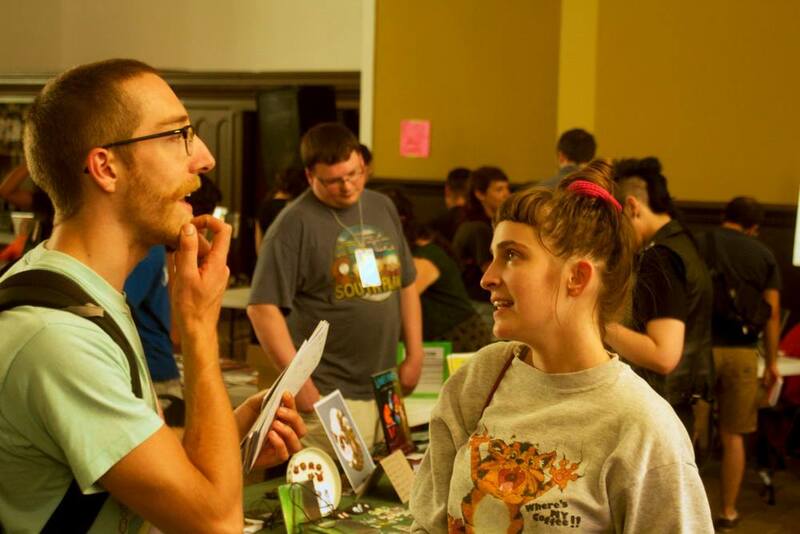 The Pittsburgh Zine Fair needs YOU to join our organizing team and make this year's zine fair the best one yet! Come out to one of our upcoming zine fair meetings to find out how you can get involved. All meetings are at the Big Idea Bookstore and Cafe located at 4812 Liberty Avenue in Bloomfield. Support the Zine Fair Fundraiser on August 3rd! The Mr. Roboto Project (5106 Penn Ave, 15224) is hosting the Pittsburgh Zine Fair Fundraiser on Sunday, August 3rd, 2014 with doors at 7pm. A $5-10 sliding scale donation is requested. Come out and show your support! The Fundraiser will feature three local bands: Geriatrics, Host Skull and Shaky Shrines, along with artwork and merchandise from several local artists that will be available for purchase. All proceeds from the concert and purchased artwork will benefit the 4th Annual Pittsburgh Zine Fair. All photos by Larry Rippel. Where is the Union Project (today's venue) in Pittsburgh?